With over seven series and 480 episodes (and counting! 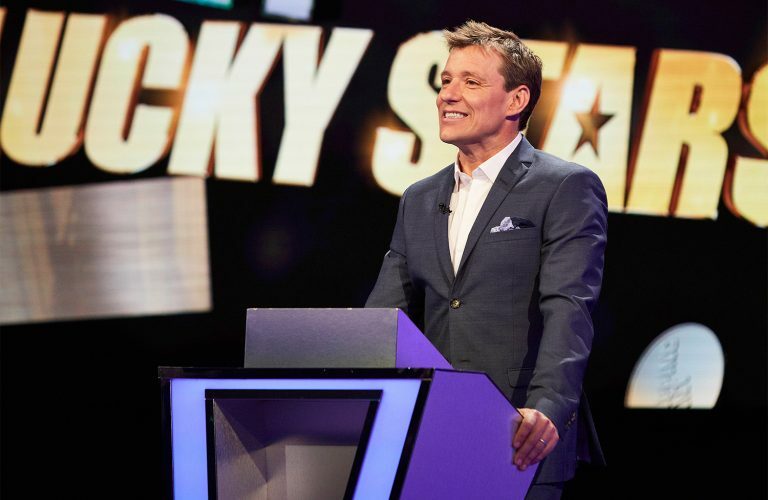 ), together with the celebrity special Lucky Stars, Tipping Point is the daily game show that has set ratings records in the UK. A game of knowledge, skill and tactics, the show is centred round one extraordinary machine filled with counters worth thousands of pounds! 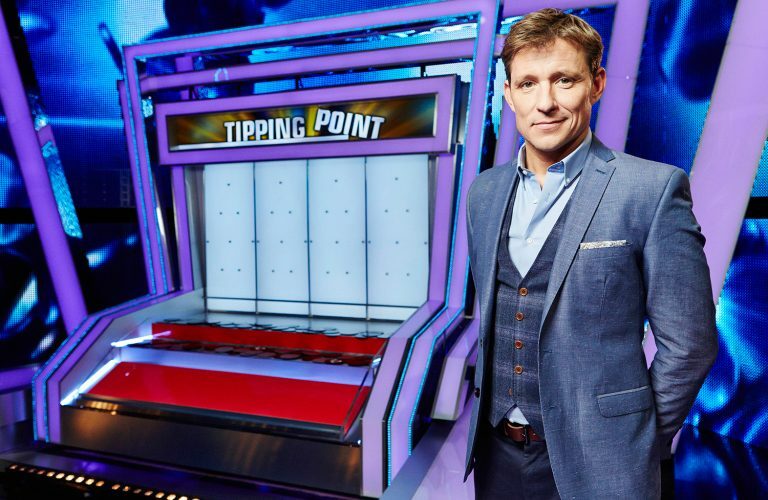 Three compete in each show with the last player standing going head to head with the Tipping Point machine and must focus on just one counter – the golden jackpot disc. 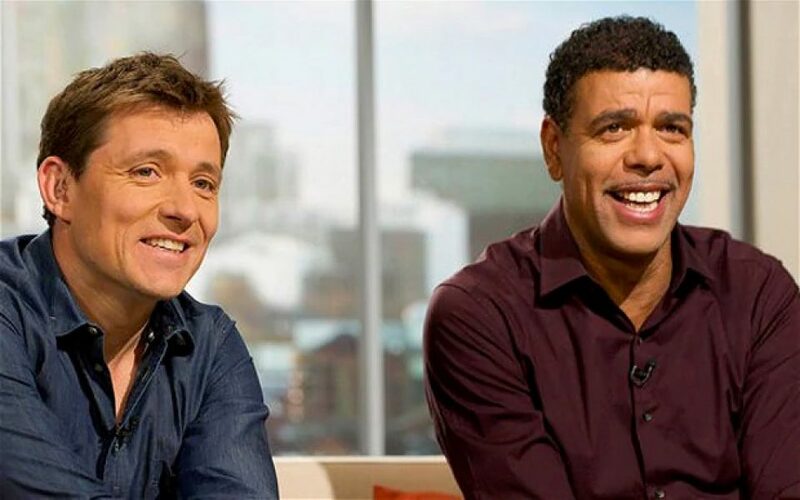 If they can get this golden disc out in time, they could win a massive deluge of cash. 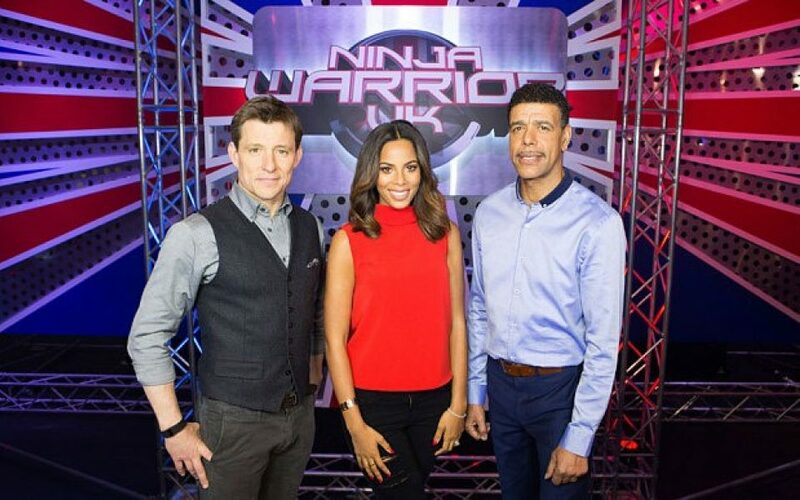 Do you want the chance to win thousands of pounds? Have you got what it takes to beat The Machine? 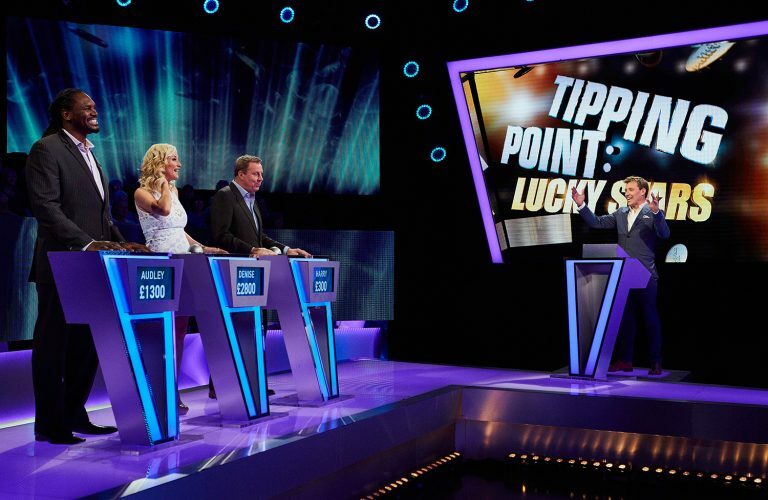 Tipping Point is returning for an 8th series and we are on the lookout for contestants! Apply here.